Social media optimization (SMO) is the process of increasing social media engagement, driving traffic to your website, and boosting conversions via various social media platforms. Social Media Optimization – how does it work? Just like any form of digital marketing, a successful SMO strategy involves measurable goal-setting followed by making the necessary adjustments to increase follower engagement and conversions. This process includes crafting branded content that solves your target audience’s problems, engaging with other brands and/or followers, and utilizing social media platforms such as Facebook and Twitter to drive traffic to your website. Who is SMO right for? Whether you run a B2B (business-to-business), a B2C (business-to-consumer), or a nonprofit, a successful SMO strategy will generate quality leads that convert! Any reputable business will possess an established online presence on not only their website but across relevant social media profiles as well. Brands with the highest Social Media success possess a collection of guidelines to determine how their brand should appear on social media. If you already have an overall style guide for your brand, you can easily pull from that! If you do not have a style guide, here are some tips to help you get started. Write your company’s mission statement. Clearly define your brand persona. Pinpoint your key style guide components: voice, tone, color palette, design components, and logo usage. A thorough competitor analysis will highlight the strengths and weaknesses of your direct competition. 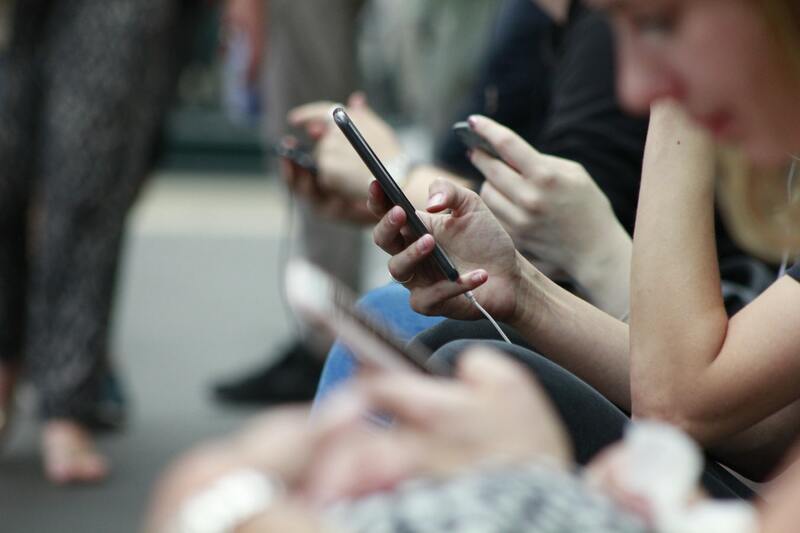 Dig deep into their social media marketing data, and you’ll see what is and isn’t working for them, how you can use this to your advantage, and where you can fill in the empty gaps. Here are a couple of tips for analyzing your business’s competitors. Identify your top 3-5 competitors by researching brands and businesses that offer products and services comparable to yours, and locate their presence on all social media networks. Review your competitors’ social media posts, content quality, number of followers, engagement, likes, and shares to identify the most compelling content based on your target audience. A strong competitive analysis should have given deep insights into competitor strategies and audiences. Use these insights to determine which competitor audiences are most relevant to your brand, and identify what your brand can do to effectively compete for your competitor’s target market’s business. From this point, establish a list of SMART (specific, measurable, achievable, relevant and time-bound) goals to work towards. Adding hashtags to your social sharing is a great way to elevate your brand awareness. Hashtag research should reveal the most popular hashtags used based on your industry, and engaging with the right hashtags lets your target audience know that you’re passionate about what they’re passionate about. It goes without saying that your hashtags should be relevant to your brand. 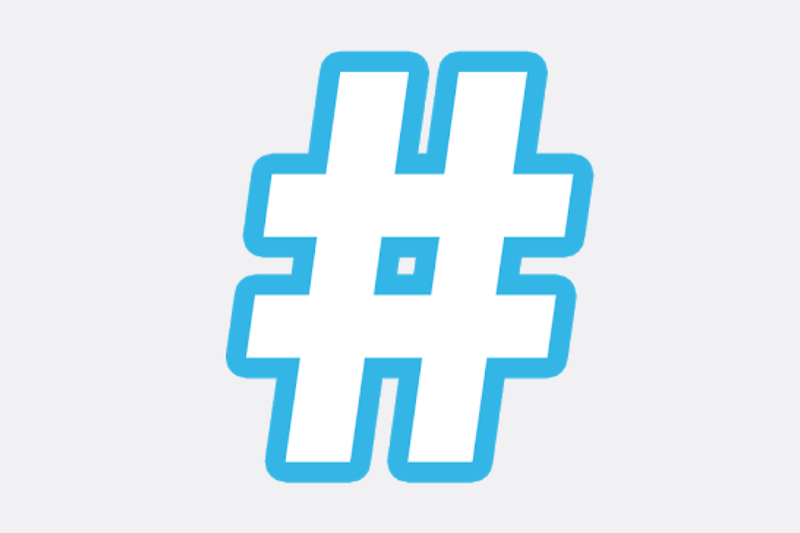 Another thing to remember is this – for a hashtag strategy that works, your focus hashtags should not be too broad. For example, HighClick Media is a marketing agency, but I would never use ‘marketing’ as a hashtag. Why? Because it’s too broad. In fact, I just searched #marketing on Instagram, and 25.3 million posts are utilizing that hashtag. But when I look at the top #marketing posts, they’re all over the place. From a video of a personal trainer doing reps to a quote about being yourself to a random lady modeling a new jacket, none of these posts are relevant to my brand. Alternatively, upon searching #SocialMediaOptimization, less than 10,000 posts are utilizing this hashtag, and nearly every top post is completely relevant. Make sure that your business name on social media is exactly what users would search for if they were already aware of your physical business. Leave the nicknames or shortened names to your personal profile. Your business profile needs to be consistent with your existing brand. Take the time to review the remainder of your business information to make sure it’s filled out correctly and completely. Review your social media images to determine their relevancy to your brand. Your profile image should always be your logo – no exception. Your cover image has a little more flexibility. I’ve seen high-quality business cover images ranging anywhere from a staff group photo to an abstract pattern. The key is to ensure that the cover image aligns with your style guide for consistency and brand recognition. Your target audience is looking for content that meets their needs and solves their problems. When you give the people what they want, they begin to trust your brand. Use your competitive research for content inspiration! What problems would my target audience still face after consuming content from my competition? What expertise can I offer my target audience that my competitor can’t? What resources can I offer to my target audience that my competitors haven’t? Target new audiences with qualities similar to your existing audiences. Most social media platforms do not limit your promotion options to your immediate following. For example, on Facebook, you can choose to target your immediate audience and their friends, and it doesn’t stop there. You can also target users by location, gender, age, occupation, interests, and the list goes on and on! Your main goal regarding SMO should be to increase conversions by driving social media users to your platform(s), and ultimately, your website. This is done by building your social following, increasing their interest in your brand via quality content and engagement, raising awareness by nurturing your current audience and reaching beyond them to touch other potential followers, and analyzing your results to do it even better the next round! 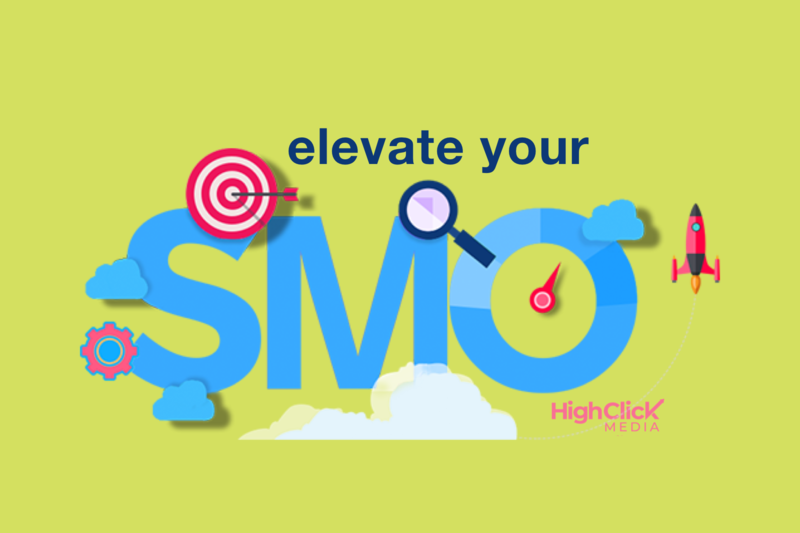 To learn how HighClick can elevate your social media marketing, schedule a free consultation with one of our experts. We’d love to help you grow your business by becoming your outsourced team for all things Social Media Optimization!